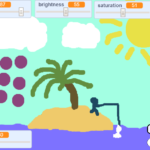 Starter – have a go at the finished product to see what you will be making today! 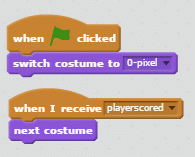 Before we can start adding the blocks we needed in our Scratch pong game tutorial, we are going to need to create some sprites and add some costumes. 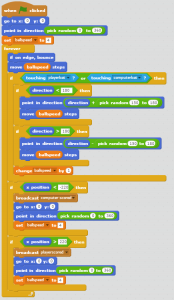 So load up scratch and create a new game! You need to get the zero sprite from the library. 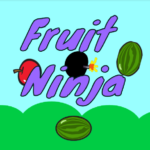 Once you have got the zero sprite, you need to add more costumes until it has all the costumes needed, as seen below. Click to see full number list! 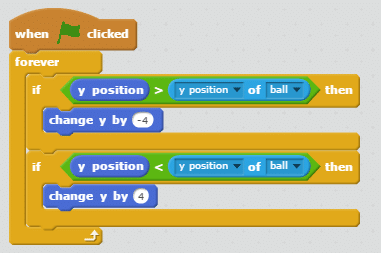 Once you have created one number sprite, don’t do the whole process twice, just right click on your sprite (in the sprites area) and select ‘duplicate’. 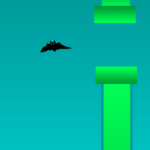 When the player moves the mouse, set the bat’s Y coordinate to the same as the mouse’s Y coordinate. 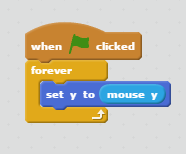 If the ball is lower down than the computer paddle, move the paddle down. If it hits the edge, bounce. 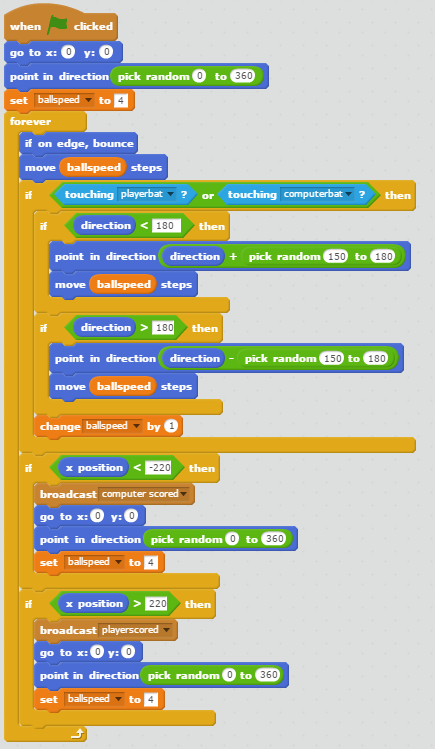 Now that you have finished the Scratch pong game tutorial, you can start to add your own improvements to the game. 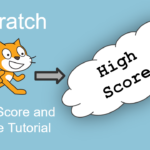 Here are some suggestions to challenge your Scratching skills! 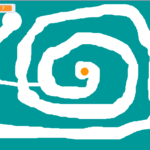 Can you adapt the game so that it is a 2 player game? Can you think of your own improvements?